Easy to edit. No design skills needed! 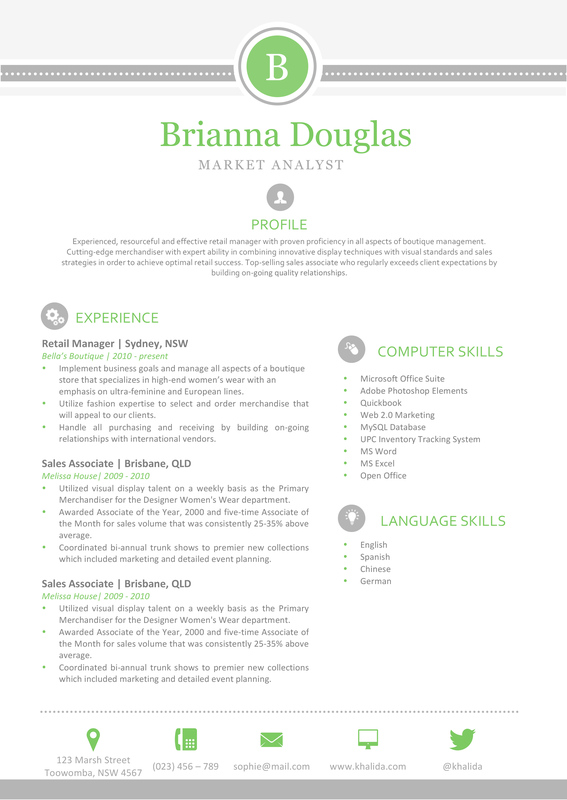 You purchased the Rebecca Resume? 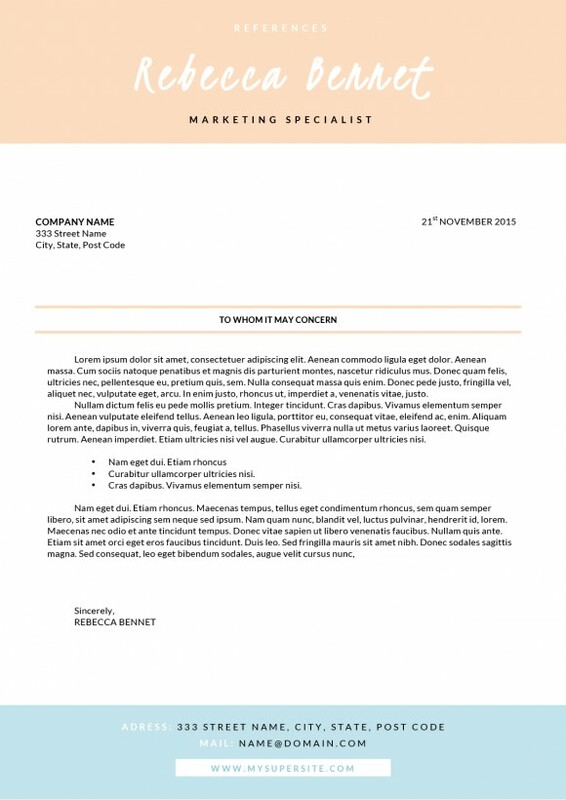 The Rebecca Cover Letter in the exact same style will be a great addition! 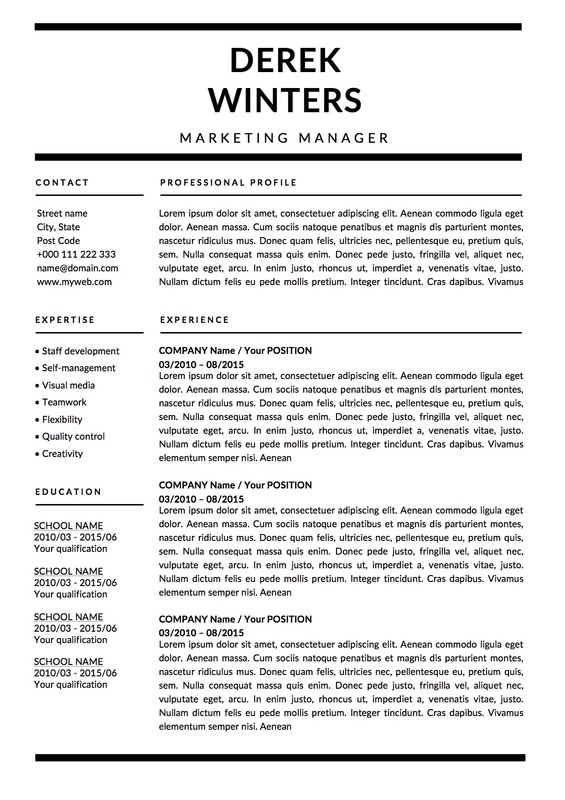 Editing this cover letter template is easy with your favorite Word editor for Windows or for Mac.